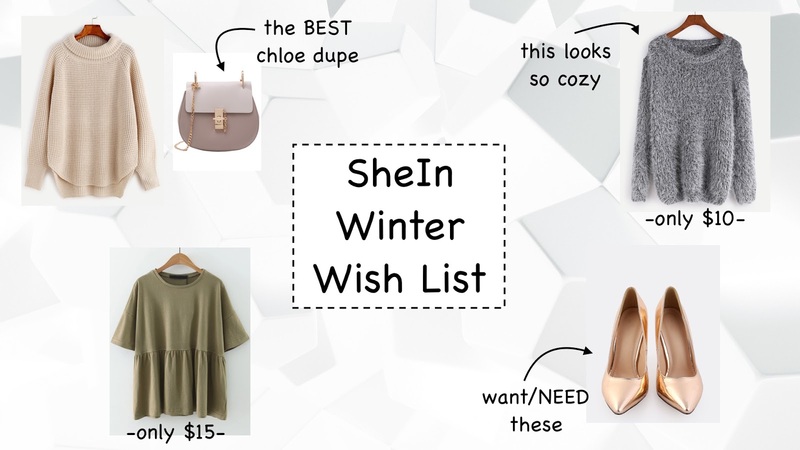 SheIn Winter Wish List! ~ Roses and Rain Boots . This time of year I feel guilty even wanting anything, I was nothing but spoiled this Christmas by my loving friends and family, who definitely are the best. However; SheIn reached out to me and offered a gal a few more winter pick me ups and I figured I would share some of my favorites with y'all. 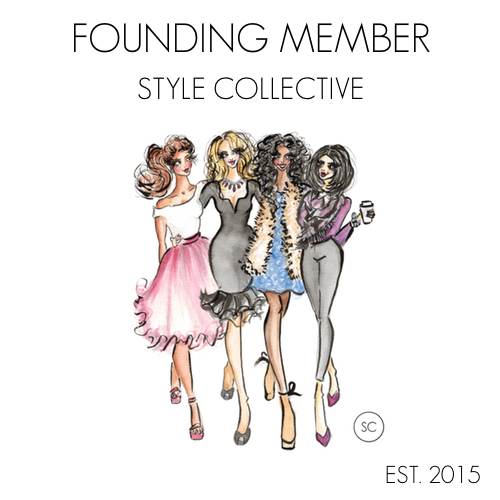 Despite their slow as snails shipping process, they offer the best trends at great rates! I haven't tried their shoes, but these gold pumps have me swooning! They also offer the best Chloe dupe bag for more than a fraction of the cost. With a long cardi and jeans this tee would look super cute, for when we are married... Now I'll just have to see if B would want a "hubby" tee. Some classics and tried and true favorites of mine are SheIn's sweaters. They are always warm and cozy, never itchy. Plus they are always under $40. That little grey number is only $10! I hope y'all were just as fortunate and spoiled this Holiday Season.